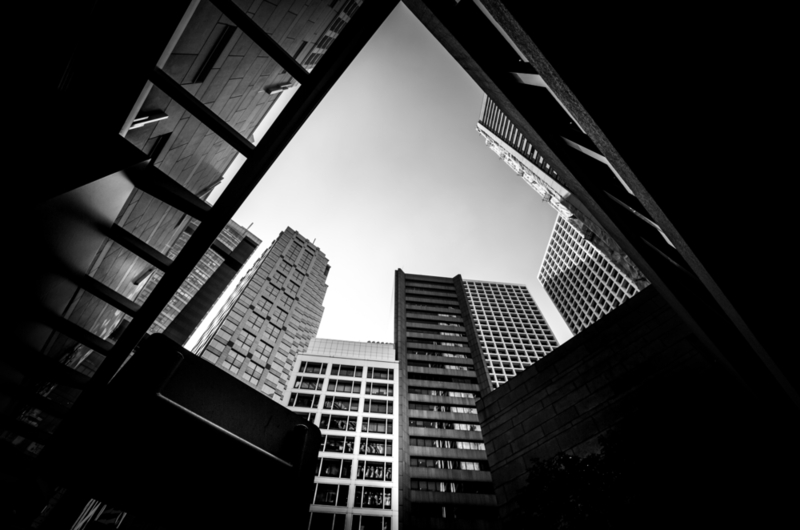 In this post we will crack encrypted PDF with a very easy method. This is a very simple and easy method for cracking encrypted PDF password which is helpful for beginners in password cracking. 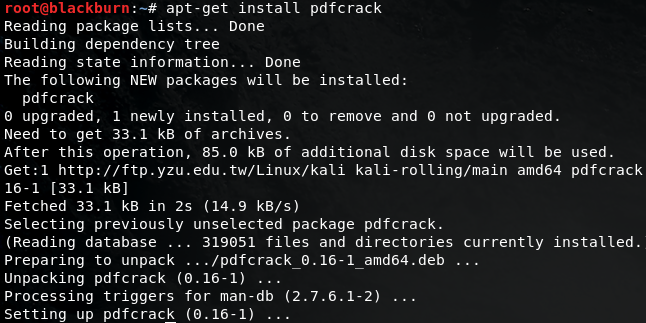 There are also different method for cracking PDF password by generating hash and cracking it with John the Ripper but we are going to use dictionary attack for this. In below screen shot we can see when i am trying to access a PDF its asking for password. 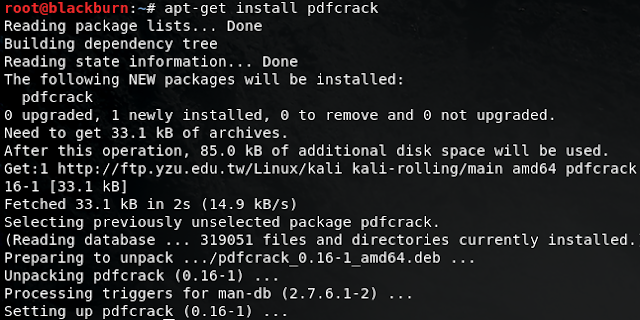 STEP 1 First open your terminal and type apt-get install pdfcrack -y and press return. Now before cracking the password we need do generate some wordlist by keeping in mind our target, before doing this we have to do some reconnaissance to gather information about our victim. STEP 2 After gathering enough information about our target its time to generate wordlist . To do this first type apt-get install cupp and then type cupp -i. 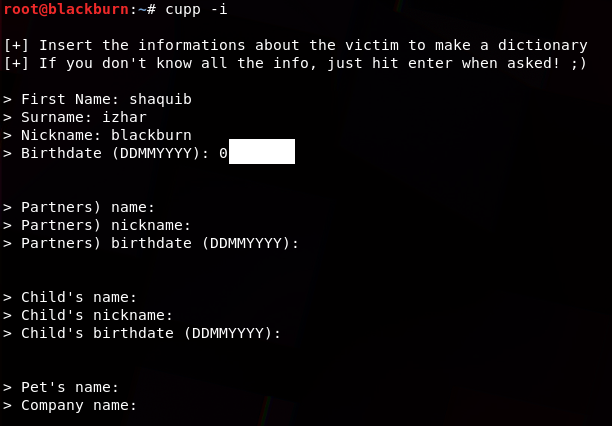 STEP 3 cupp will ask for your target information like his name, his Surname, DOB, pet name so just enter your target information as asked. STEP 4 It will ask to enter some keywords that could be victim’s nick name , phone number etc. So enter your custom words as shown below. STEP 5 Now it will ask for enter random number at end of word and to enable l33t mode , You can use this options if your target is some geek or computer enthusiasm so in this case i am going to use these options and then it will create your wordlist. STEP 6 It is possible that the password may not be found in this wordlist and could be some random words so i am going to merge this with some large wordlist for this i am going to use rockyou.txt which you can find at /usr/share/wordlists/ extract this at the same place where your generated wordlist is. 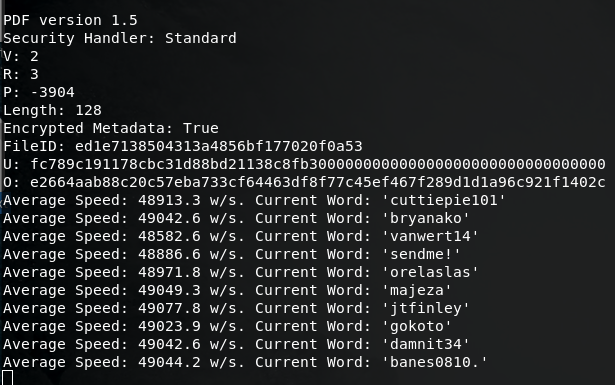 STEP 7 Now its time to merge these two wordlist, for this type cat “your older wordlist name” “other wordlist name ” > “new wordlist name”. And within some minutes we successfully cracked the password of this encrypted PDF file. Is it the same way for Microsoft office files ?